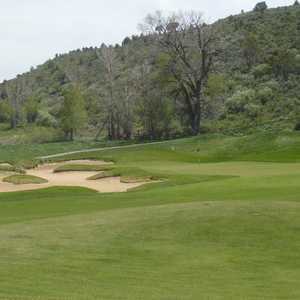 The 18-hole Frost Creek (previously known as Adam's Mountain Country Club) in Eagle, CO is a private golf course that opened in 2007. 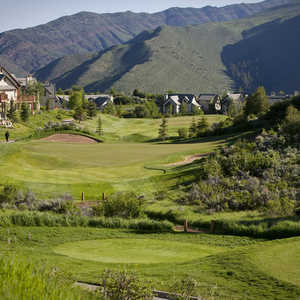 Designed by Tom Weiskopf, Frost Creek measures 7155 yards from the longest tees and has a slope rating of 140 and a 73. 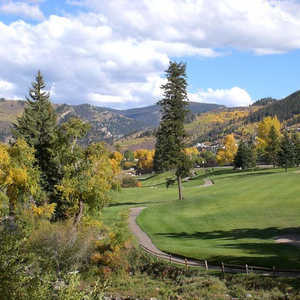 The 18-hole Summit Course at The Golf Club at Cordillera in Eagle, CO is a private golf course that opened in 2001. Summit Course at The Golf Club at Cordillera measures 7518 yards from the longest tees and has a slope rating of 142 and a 74.